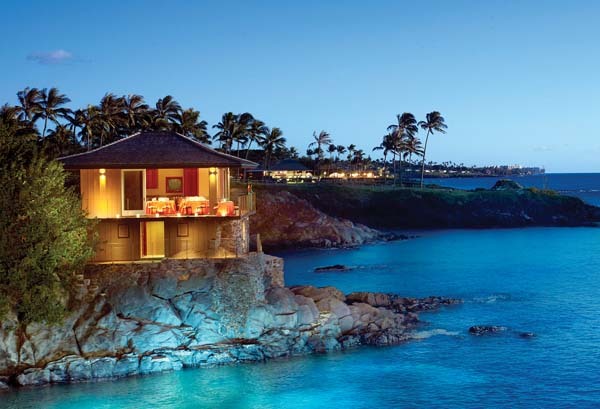 The Four Seasons Resort Maui has never needed to toot its own horn. That’s because it is hip — like an island tower of power — and it’s a key component of the Four Seasons luxury hospitality brand, renowned all over the world for its enticing location in Wailea, extraordinary service, cutting-edge cuisine and ultra-cushy resort accommodations. 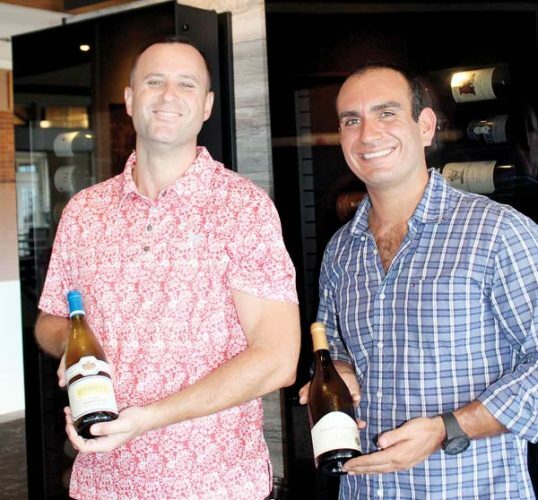 It sells itself with outstanding restaurants such as DUO Steak & Seafood, Ferraro’s Bar e Ristorante and Lobby Lounge, which just tied for the Best Cocktail Lounge on Maui in Sunday’s annual Best of Maui tabloid in The Maui News. 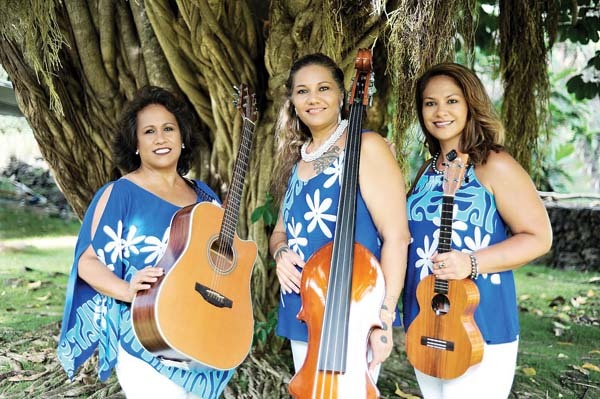 But it should toot its own horn in cases such as the Maui Jazz & Blues Festival on Friday, which it presents on its Ocean Front Lawn from 6 to 10 p.m. with promotor Ken Martinez Burgmaier. 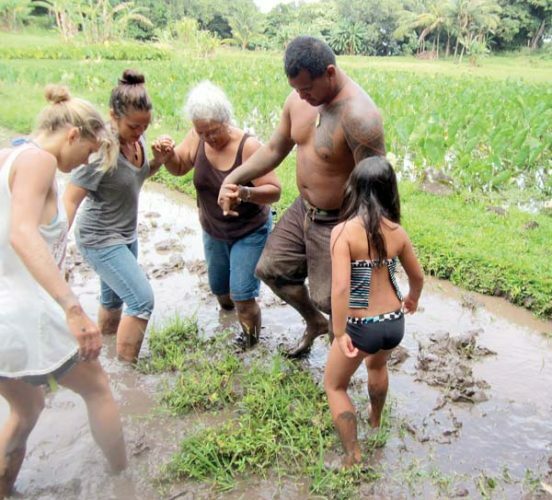 In years past, the bulk of the festival was held in West Maui, so it’s exciting to have the seventh annual event’s signature evening land at the Four Seasons. The general public may buy tickets and get a Four Seasons experience as both the music and the food will be over the top in sound and taste. Those who want to read details about the musician lineup should check out Page 4 of Maui Beat, in which Scene contributor Jon Woodhouse lays down the backgrounds on these fine talents. 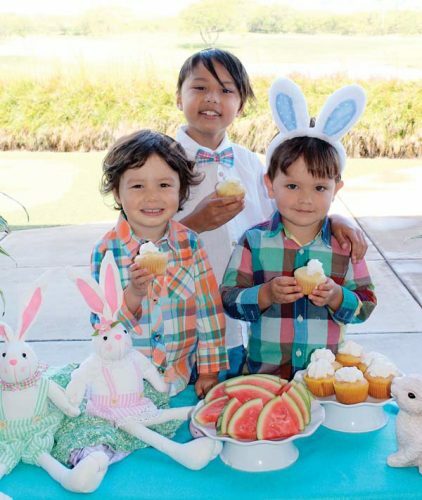 This story is more about the food and it will be an all-you-can-eat affair set up with sunset and ocean views. The buffet will be jazzy, Southern-style cuisine “and we’ll incorporate as many local ingredients as possible,” says Dryhurst, who was a percussionist for his high school youth orchestra in London. “I played the drum kit, the timpani and the bongo drums where I grew up,” he recalls fondly about his playing. Dryhurst and his team will let you begin with the farmers market salad station packed full of mixed greens, crisp Romaine lettuce, peppers, onions, tomatoes, olives, croutons, broccoli, cucumbers, hearts of palm, goat milk and feta cheeses, and pumpkin seeds and sunflower seeds. Drizzle the housemade dressings such as papaya seed, balsamic, ranch and olive oil vinaigrette. The menu was designed to pair with the all-star music lineup. So sink your teeth into the sound and crunch Four Seasons-quality fried chicken with cheddar-and-Ranch mashed potatoes; and barbecue-brisket sandwiches with onion aioli and vegetable slaw. For desserts, Pastry Chef Bruce Trouyet, who hails from France, will take you into the heart of ‘Nawlins with freshly baked mini pecan pies, Bananas Foster bread pudding with chocolate-rum sauces and refreshing lemon-meringue tarts. 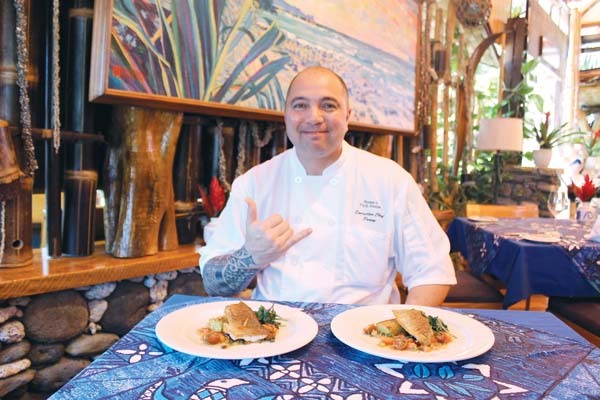 “For the Bananas Foster, we will be using local Koloa Rum from a spirits company on Kauai,” says Dryhurst. You may sip fresh-squeezed lemonade and upscale iced teas as part of the dinner and music package. “We will have a cash bar set up for craft cocktails, domestic beers, and red and white wines,” says Dryhurst. On Saturday evening, those who book dinner reservations at DUO and Ferraro’s from 6 to 9 p.m. will be treated to jazz by some of the artists as they dine. The Lobby Lounge will also kick up its heels Saturday until 11 p.m. for patrons who purchases cocktails and appetizers from the amazing selection. Shake it up with hand-crafted cocktails such as the Kipahulu Lulu (bartender Chris Nevin’s award-winning mai tai) and the Hala Kahiki served in a spectacular copper pineapple. Freshly rolled sushi, fabulous cheeses on platters, sliders and gourmet desserts pair with sake, bubbly, beers and spirits nightly — and dim sum is flown in from Oahu’s Chinatown, too. 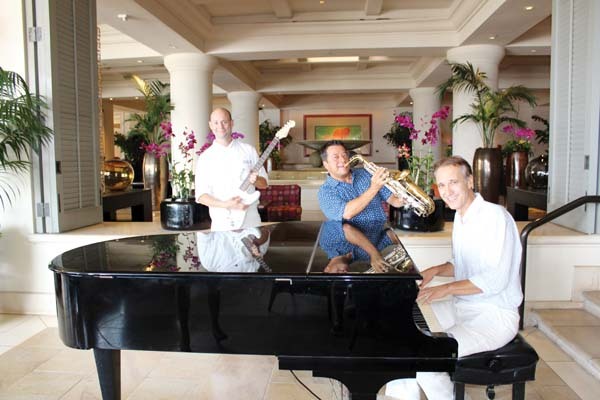 “We are proud to host the seventh annual Maui Jazz & Blues Festival main concert on the resort’s stunning Ocean Front Lawn,” says Four Seasons Resort Maui General Manager Jean Claude Wietzel, a music lover who can play piano. • When: From 6 to 10 p.m. Friday on the Ocean Front Lawn of Four Seasons Resort Maui in Wailea. 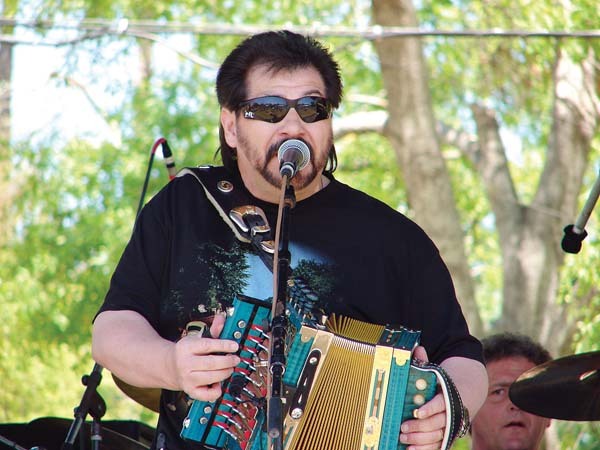 • What you get: An all-star lineup of jazz and blues; an all-you-can-eat Southern-style buffet with five various stations; non-alcoholic beverages and a cash bar. The cost for the evening is $150 per person. • For tickets: Get tickets online at www.mauijazzandbluesfestival.com. For Four Seasons room reservations, call (888) 609-3237.